Welcome back to our graphic collaboration. 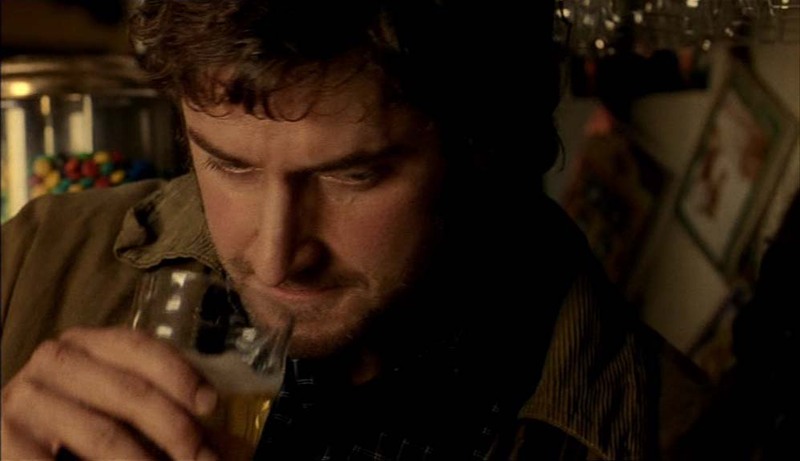 We are in the fourth day of our challenge in which we pit two different Richard Armitage characters against each other in competitions. 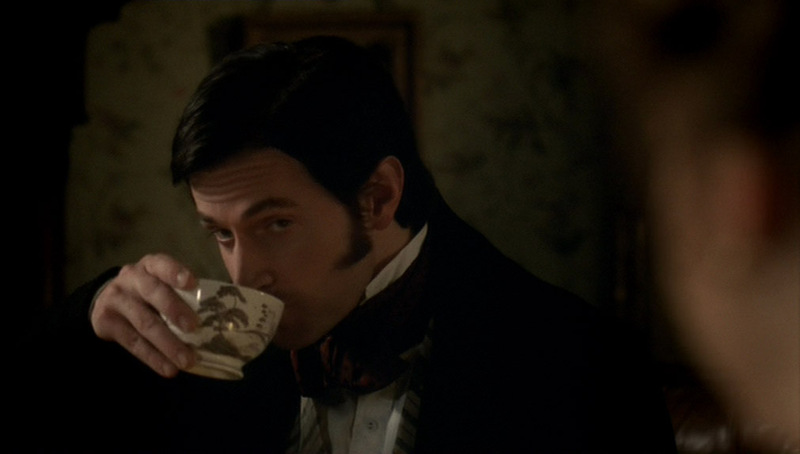 Today’s contributions come to us today from Lady Prisca who requested John Thornton and John Standring in a tea time contest. Thank you very much, Lady Prisca! Hope you enjoy today’s graphic. Your poll is below and here is the hyperlink if you need it: Whose hat is madder? What are Thornton and Standring talking about? This entry was posted in Collaborative Project, Graphics, richard armitage and tagged actor, graphics, john standring, john thornton, north & south, richard armitage, sparkhouse. Bookmark the permalink. I’d write something worthwhile (kinda) but I’m too busy laughing! This one takes the cake, Bccmee! Poor John…and John 🙂 Had to go with the beer helmet! I think they might be headed for a BREW-ha-ha. LOL LOL LOL Bcc, you are definitely up to no good!!! John Standring’s hat got my vote. I have one like that don’t ask me why, for I never use it 😀 Thank you Bcc and Lady Prisca!! Have nice weekend everyone!! Thank you, Lady Prisca and bccmee for this funny contest! John steandring´s hat is madder but I voted for J T.I love him much more! Sorry, if I couldn´t be honest about this but the heart speaks louder. Sorry JT, but I vote for John Standring’s. That hat is really funny! In spite of loving Thornton, my vote went to JStandring… His hat is madder… Lol. Great as usual Bcc!!! As much as I love Mr. T, my vote had to go to JS and his beer helmet! Love it, LOL. I think you’ve got too much time on your hands!!! LOL…Brilliant, but JS’s beer hekmet is the def winner. Had a good laugh. Its pure genius. Thanks for all the siggies. Love ’em. 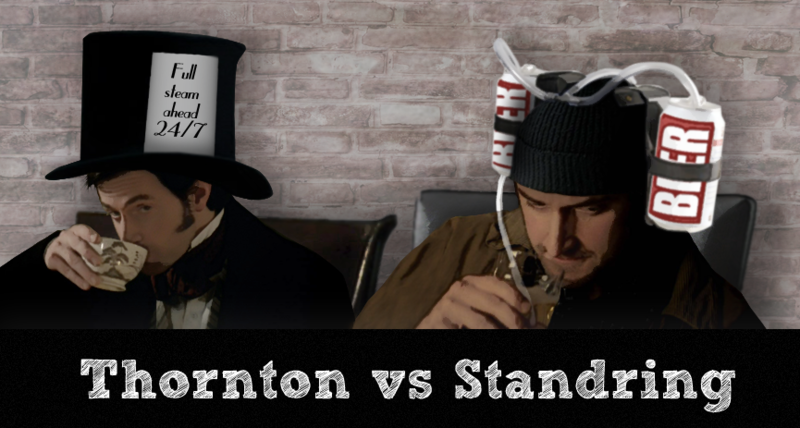 LOL Love Thornton but had to vote for Standring’s hat as ‘Madder’! Brilliant graphic!! Very funny 🙂 I voted for John S.
Sorry Mr Thornton, but this time I have to vote for THE maddest hat!!! 😀 Hilarious! Perfect choice of pictures, Lady Prisca. Don’t you love the way he holds cups, mugs and such? Very funny grapic Bccmee !!! I love John! :0) My vote went to JS! hahaha…how did you know I was planning to wear John S’s hat this weekend! Hilarious! The idea of the mad hatter theme is very good. As Gratiana have said M Thornton seems to be a little boy. John Standring seems to be more funny like that. Thank you very much Bccmee.